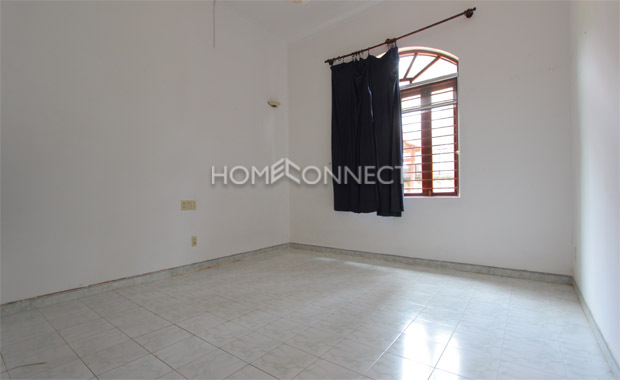 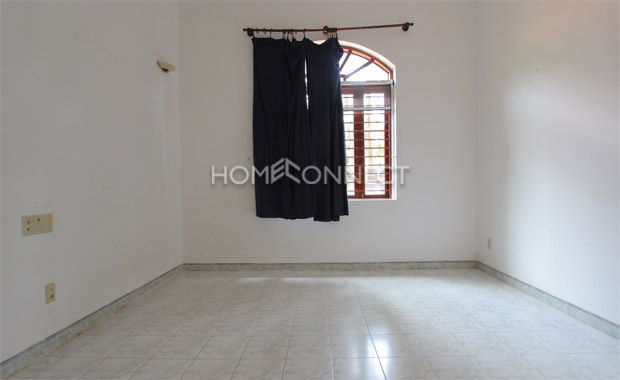 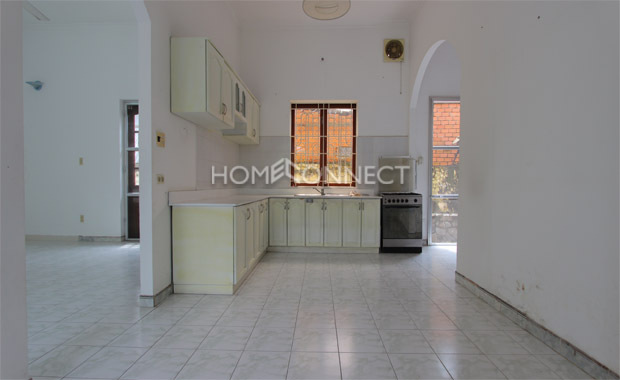 This standard 3-bedroom private villa in compound for lease offers comfort and ease in its total area of 560 square meters. 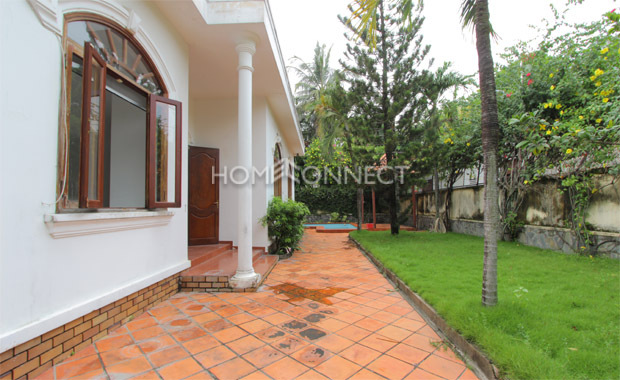 Situated in the heart of the Thao Dien area, this home is covered in quality marble and ceramic tile flooring. 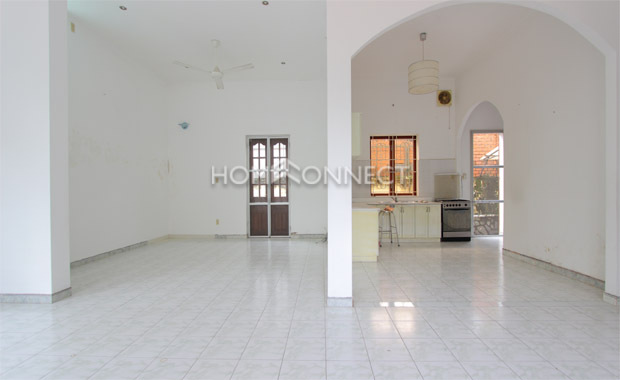 Family friendly and available on freehold term, this unfurnished villa holds three bedrooms and three bathrooms featuring large glass windows, wooden cabinets, storage fixtures and is ready to be decorated to the tenants liking. 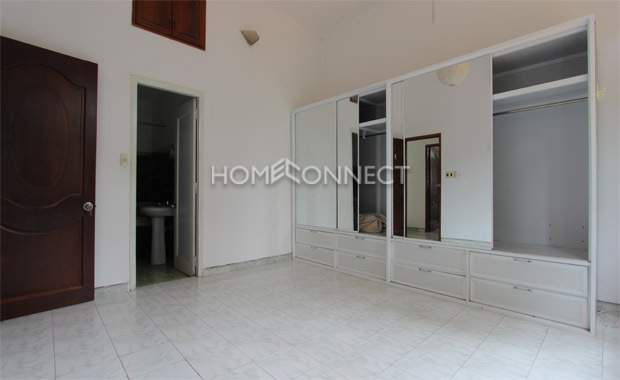 The bedrooms are spacious with air conditioning units included. 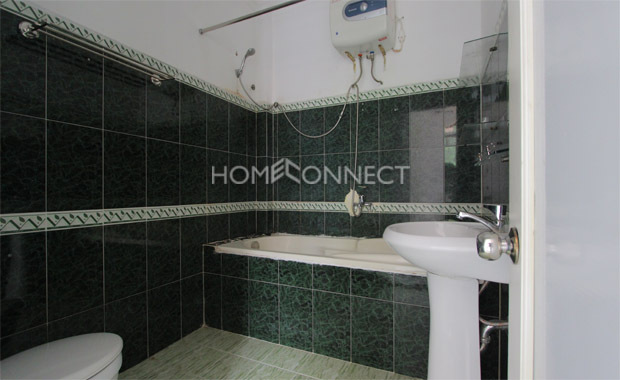 The en suite bathrooms are decked in ceramic tiles, sinks, and full baths. 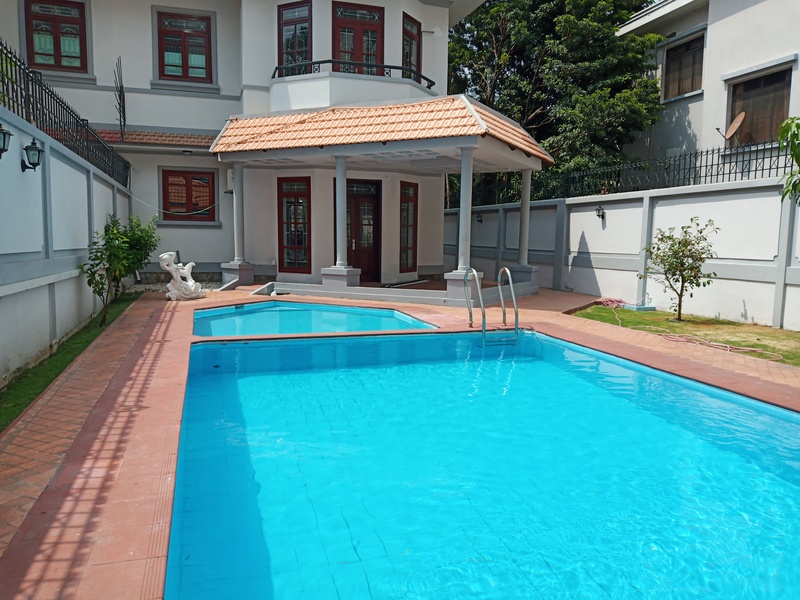 Facilities include large swimming pool and wrap around garden, private parking, terrace and laundry room. 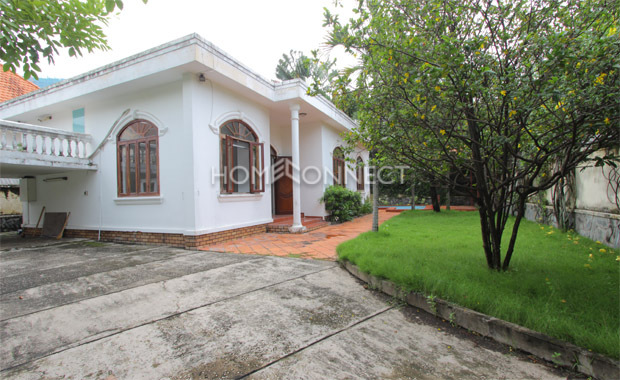 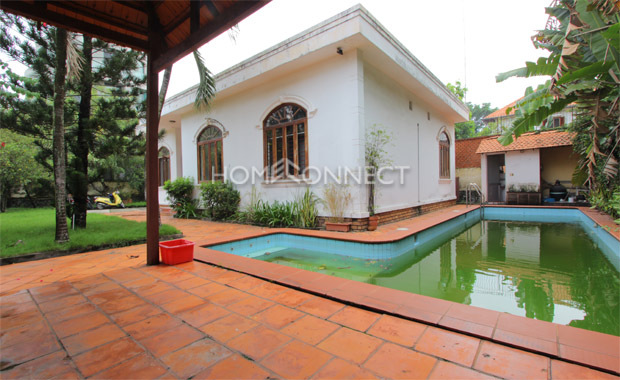 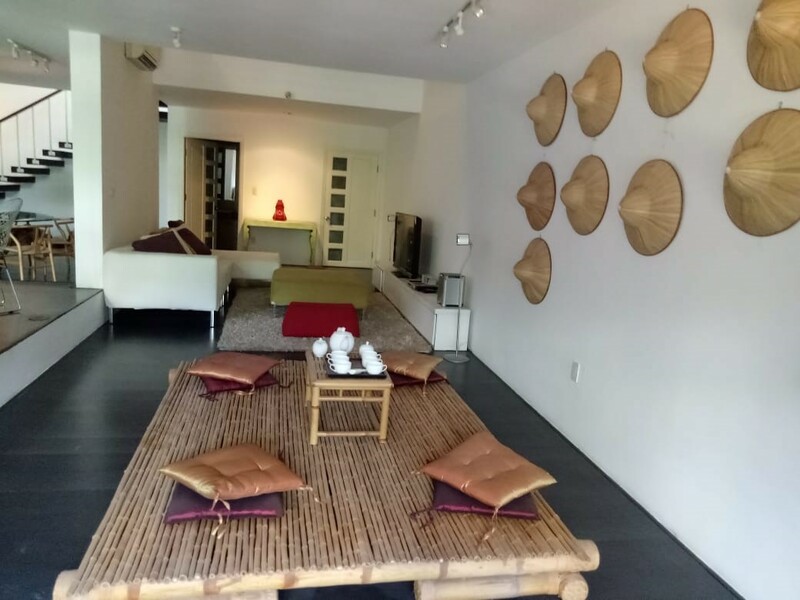 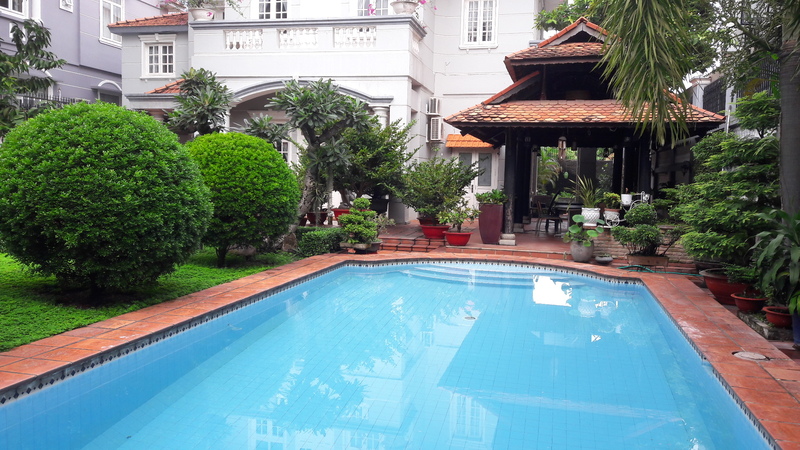 Location of this 3-bedroom villa in compound available for lease is in the midst the popular area of Thao Dien, with nearby international schools, fitness facilities, spas, restaurants and shops. 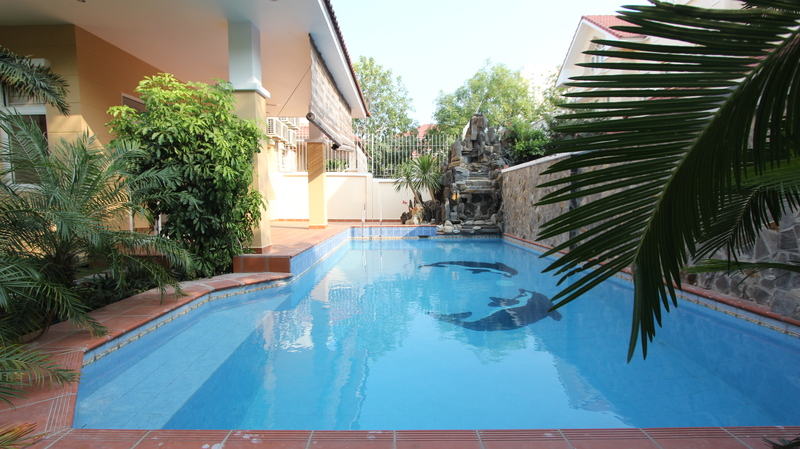 A quick 15 minute drive is all it takes to the central business district.